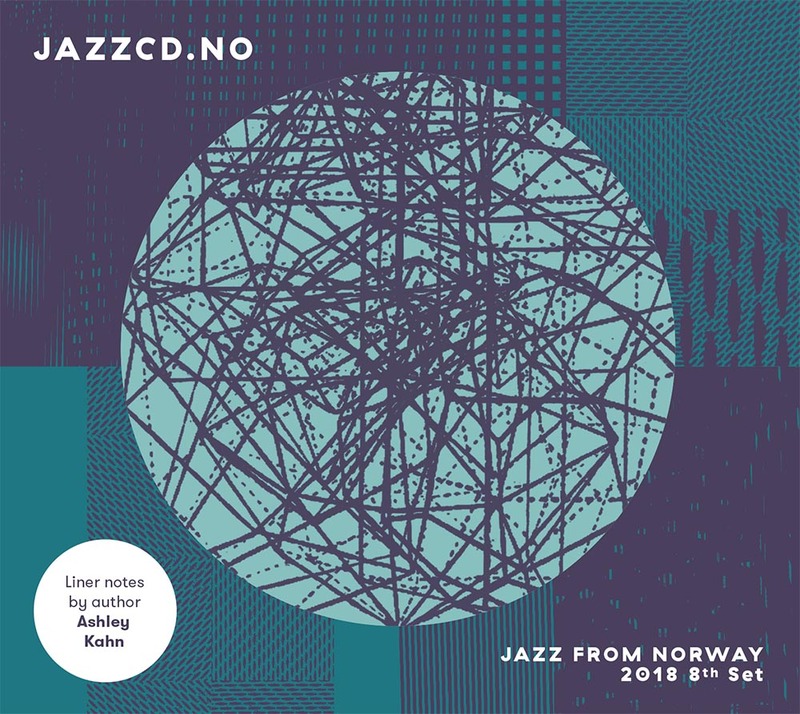 Norsk jazzforum lanserer i samarbeid med Utenriksdepartementet og Music Norway promo-CDen jazzCD.no – 8th set – jazz from Norway 2018. Dette er åttende gang norsk jazz promoteres på denne måten ute i verden, og Norsk jazzforum og UD er glade for å kunne videreføre et suksessrikt samarbeide. 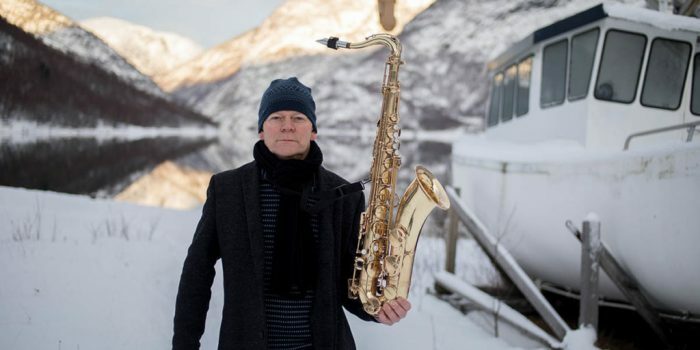 Utenlandske medier, festivaler og arrangører kan gjennom denne trippel-cden bli kjent med hele 43 forskjellige norske musikere/band som representerer bredden innenfor norsk jazz. 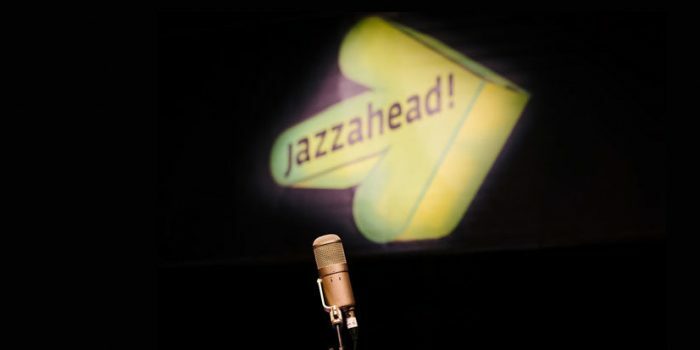 4000 eksemplarer av jazzCD.no distribueres nå gjennom Norsk jazzforums eget nettverk, UDs utenriksstasjoner, Europe Jazz Network, samt en mengde utenlandske medier og konsert- og festivalarrangører. How vibrant and varying are the colors and shades? What’s the emotional range—how soothing and sincere, challenging and surprising does it go? Is it familiar or is it strange? Is it strange and is it startling? Does it leave me smiling? I am here to tell you one thing experience has shown me: the hard drive of music appreciation is never full. Trust me. Music listening is never reductive. It can be—should be—an additive adventure, with endless room for discovery. Nothing old has to be discarded to delight in the new. New musicians. New music. New smiles. The outpouring on this year’s 3-disc collection of new creative music from Norway is proof that the adventure continues. Collectively among these 43 tracks, I hear another indication that another generation of music-making talent is always waiting in the wings, ready for their moment onstage. I hear more evidence that the conversation between tradition and innovation still comes up with fresh sounds, and that the categories of the far and recent past—“jazz”, “classical”, “folk”, “funk”, “electronica”—will always be insufficient to accurately describe what sounds are coming around the corner. The temptation in writing about a music collection of this kind—performances united by generation and geographical location—is to try to determine a common denominator, a comfortable average between the extremes. But—as I state above—it’s the extremes that matter the most, and define the health and vibrancy of what’s going on. The Norwegian music scene is alive and well and filled with wave upon wave of diversity. Yes, yes, I know 43 tracks seems a bit daunting in these days of search engines and single-click access. You want to know what tracks to skip to, and what to focus on? You want to know what I found making me smile the most? I am not going to deprive you the same thrill and slight trepidation that comes with entering a party not knowing who will be there. I won’t tell you who the 43 guests are, and what they sound like. I don’t want to listen for you. I want you to decide what you like and want to explore further—which is, after all, the reason for a collection of this sort. But I will say this—I love this music and how it tracks. I love the lack of logic in the way the music moves from instrumental to vocal, from small group to big band, from shimmering, electronic textures to the snap and crackle of acoustic instrumentation, from light, open soundscapes to heavy, somber moods. Trust me, you’ll have a great time. Enjoy the party.